A unique chocolate tasting took place recently at St. Andrea Wine & Gourmet Bar: Cadeau Bonbon Manufacture presented its first signature Grand Cru dark and milk chocolates. 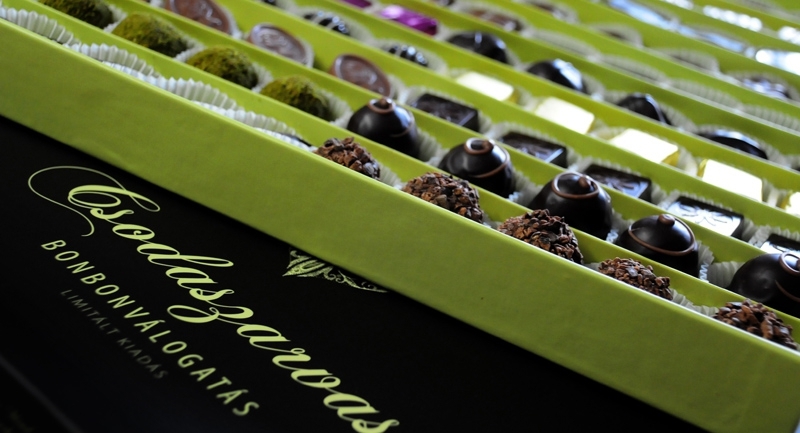 Based in Gyula, a little town in East Hungary, which is famous for its castle and spa, the family owned Cadeau Bonbon Manufacture is run by master confectioner and chocolate maker László Balogh who opened his first Kézműves Cukrászda (Artisan Confectionery) in 1992. Six years later he moved to a bigger building which has a ‘chocolate factory’ on its premises, producing no less than 60 types of handmade bonbons and dozens of chocolate bars. Until 2016, the family used Cellabut Belgian chocolate but the time had come to present their own, signature chocolate varieties. “With the creation of our first private label Grand Cru dark and milk chocolate we reached a new milestone. It turned out exactly the way we wanted: the perfect, recognizable tastes and textures that define us,” a proud László announced while his daughter Boglárka offered two kinds of chocolate for tasting. 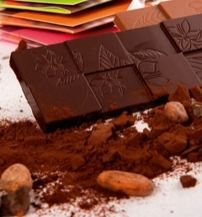 She explained that their milk chocolate has a cocoa content of 46%, and the dark chocolate, which is a ‘cuvée’ that blends Mexican, Cuban and Peruvian cocoa beans, has a 71,2% cocoa content. The slender chocolate bars are packed in stylish eco-conscious paper. 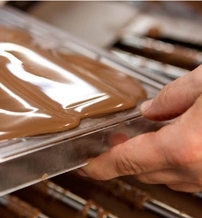 László revealed that creating ones own recipe of chocolate is a long procedure that includes a blending workshop which Cadeau carried out in France, at the OR NOIR™ laboratory. 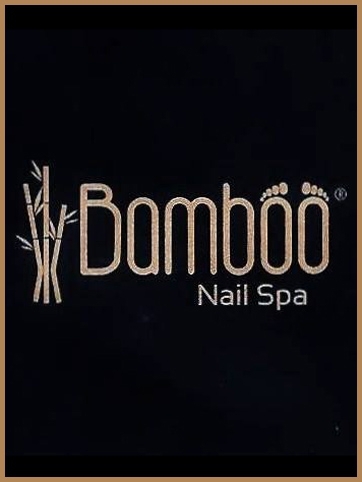 During the event, which transformed into the perfect afternoon with an early dinner by chef Ádám Barna and even more chocolate desserts, a new, limited selection box of 100 bonbons was also presented. 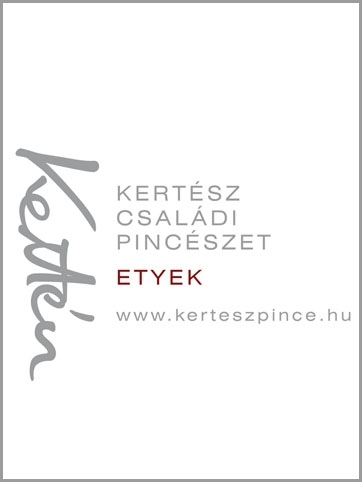 Named ‘Csodaszarvas’ (White Stag), marking László’s love for hunting, that will be available only in early December, at Kézműves Cukrászda and a few franchise shops in Budapest (Veres Pálné Street 8), Kecskemét, Székesfehérvár and online. The Csodaszarvas box of bonbons includes the International Chocolate Award-winner Raspberry Mania bonbon. Make a trip to Gyula, visit the more than 600-year-old castle, be pampered and relax at the Gyula Castle Spa, and make sure you visit the 100-year-old Confectionery (Százéves Cukrászda), also run by the Balogh family since 2004. This confectionery opened in 1840 in a building that today is the most valuable double-storied town-house in the South Great Plain. Its wonderful salons feature original Bieder Meier furniture and wall paintings. Having a cup of coffee and a cake here is a real time travel. Take the time to walk through the building and visit the in-house confectioner’s workshop museum.